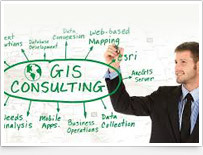 GIS is a technology that enables storage , manipulating, analysis and display of geographic referred data. It has emerged as powerful tool which has potential to organize complex spatial environment with tabular relationships. 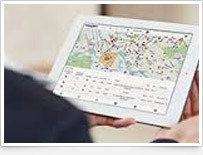 We at Maps of world has a goal of providing best mapping services and products . 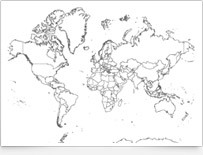 We posses the highly specialized team of cartographers, geographers, cad designers, GIS experts and consultant, who assure best turnaround and accurate results. 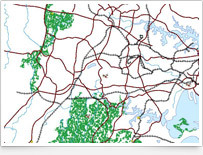 Our services include: Digitization, Georeferencing, Topographical and cadastral mapping, Geo spatial data updating, Geographic database creation and updating, Custom application development, GIS Consulting and Implementation, paper to cad drafting.